The London Bridge Physiotherapy Clinic, based inside Unit gym, is on Borough High Street. It’s close to London Bridge station and is only a short walk from the Shard. The physio clinic is open to members of the gym and the public. It’s convenient for those living close by as well as those commuting into the city for work. The physiotherapists at London Bridge are top quality, highly skilled practitioners. They treat sports injuries, back pain, as well as a wide range of common conditions. Our physiotherapists are experienced in private practice and as a result, deliver tailored and expert care. Just what you’d expect from London’s leading physio group. The facilities at London Bridge Physiotherapy are perfect for recovery from sports injuries. We have a treatment room inside the gym where treatment is delivered. As it has a huge range of equipment that’s perfect for functional rehab, the gym floor is physio-heaven. 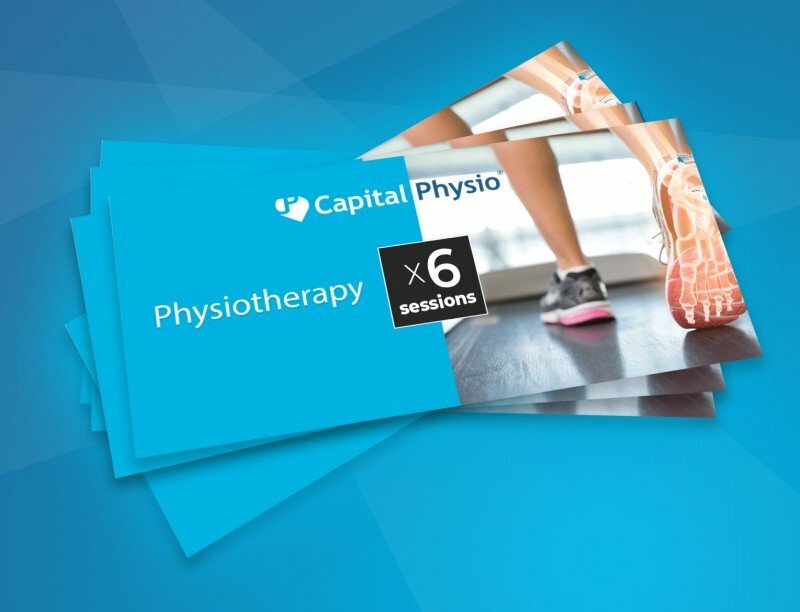 All major private health insurers work with Capital Physio. Customers with insurance can book in with us directly provided their claim has been authorised. Clients can also pay for sessions directly without the need for referral. Find out more about our other convenient clinic locations across London.